Facebook CEO Mark Zuckerberg is receiving a base salary of $1 for the past 3 years. Zuckerberg’s compensation on the other hand was approximately $22.6 million in year 2018, more than double of year 2017’s sum. How Much Facebook CEO Mark Zuckerberg Takes As Base Salary. Facebook co-founder, chairman and chief executive officer Mark Zuckerberg is receiving a base salary of $1 for the past three years. Of this $22.6 million compensation, he spent about $20 million on personal and family Security. Zuckerberg also received $2.6 million from the company for personal use of private jets. Since 2010, Time magazine has named Zuckerberg among the 100 wealthiest and most influential personalities in the world as a part of its Person of the Year award. In 2007 at age 23 he became the world’s youngest Self-made billionaire. 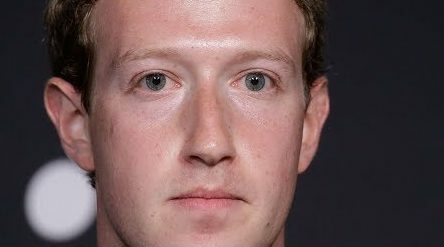 As of 2018, he is the only person under 50 in the Forbes ten richest people list, and the only one under 40 in the Top 20 Billionaires list.